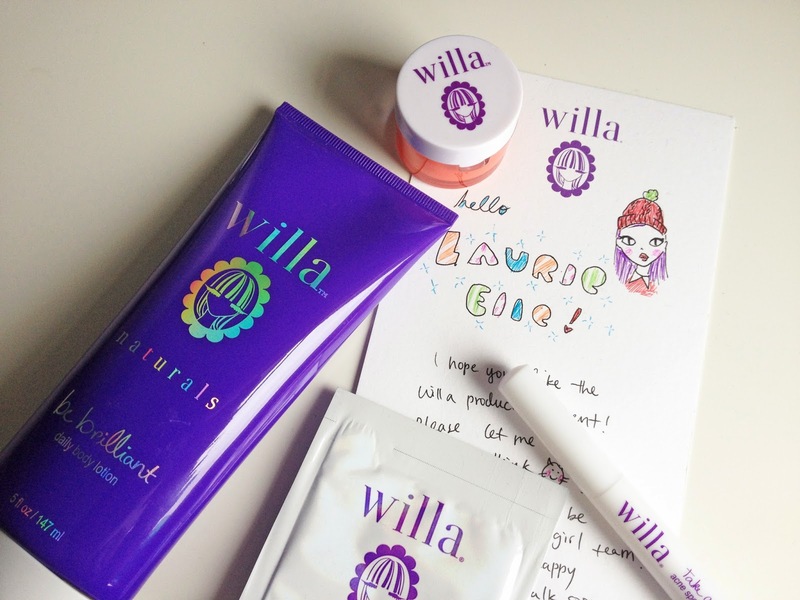 Willa sells natural skincare prodcuts for tween girls, I love their message 'Start Young, Stay Young' as I think this is so true! It's best to look after your skin now, before it's too late! 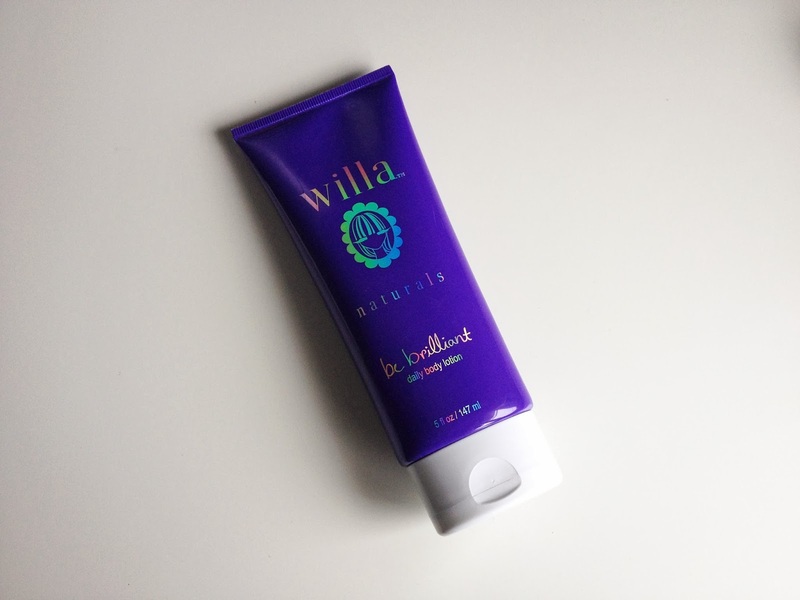 The products were developed by a girl named Willa who wanted tot use good, safe and effective skincare but couldn't find any in stores. And so WIlla and her Mum decided to start a line of their own making it available for us to purchase too! The products are 'Paraben and sulphate free. DEA and phthalate free, not tested on animals and made lovingly in the USA' :) I was really excited to try out the items I had been looking to find some natural products to use on my own skin recently. 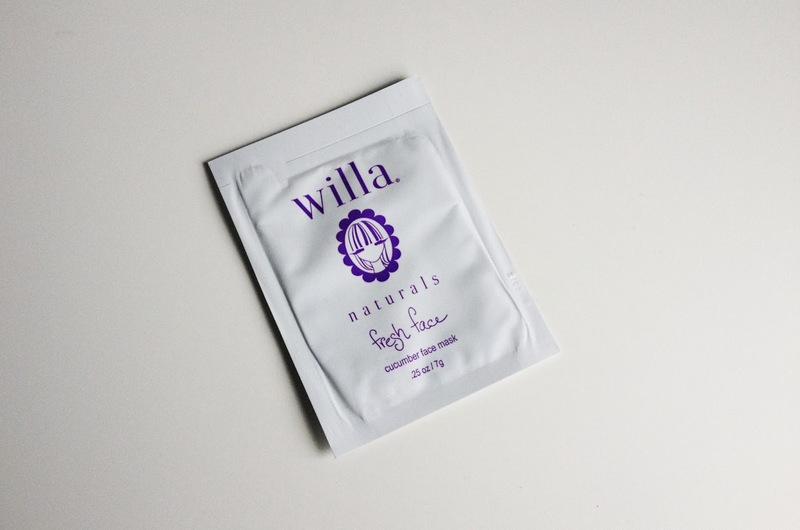 Below are the products and will be making Willa a part of my daily skin care routine as they are the best I have used yet, but don't just take my word for it, go try them for yourself! First of all, I absolutely love the packaging of the products, it's really simplistic, yet girly! I used this product after a shower/bath all over my body. It absorbs in to my skin quick, so I didn't have to stand around feeling sticky and icky. The scent of the product is light and makes you feel fresh and clean - which I really, really like! As the weather is super cold I usually get dry skin, it really helped to nourish my skin and keep it soft! This has become my favourite moisturiser of the month! Secondly, I received the Acne Spot Treatment, I was really interested to try this out as I've never seen anything like this before! I don't suffer from acne, but I do get those random, unexpected breakouts that everyone hates! 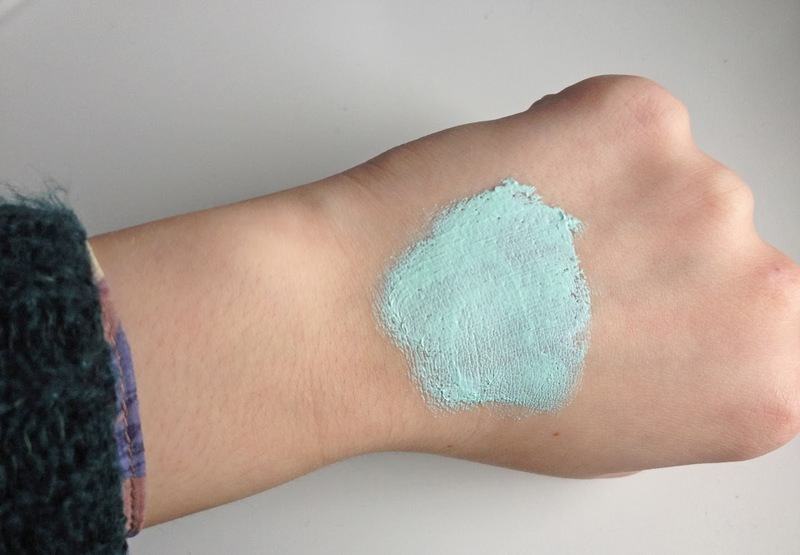 Inside the click pen is a clear gel which I used on my unwanted spots - I was really surpised how it would work as it is a lot different to spot treatments I have used before. Usually, they are extremely thick, strong scented and powerful. However, it was really light and dissolved in to the skin quickly. Within a day, I already saw a difference and the redness had almost disappeared, it had calmed down the unwanted breakout so easily! It also didn't leave my skin dry or irritate it - YAY! This little pot has been in my handbag and school blazer pocket all week! 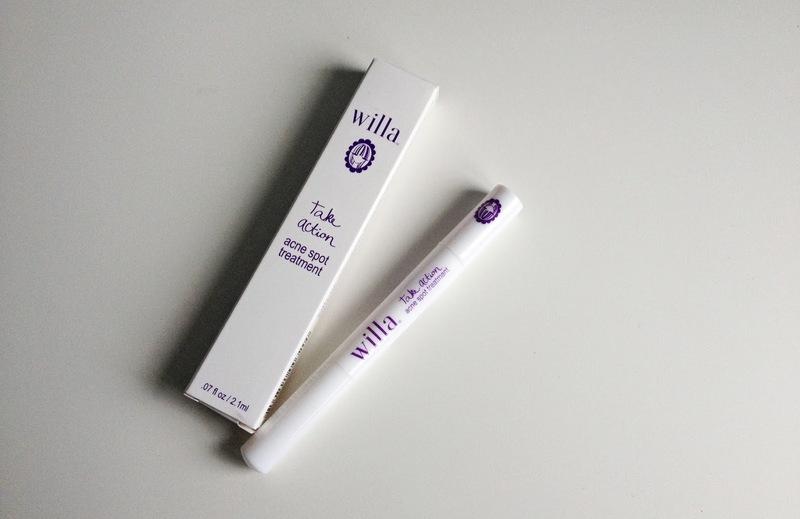 It's a go to for me as my lips are super dry! 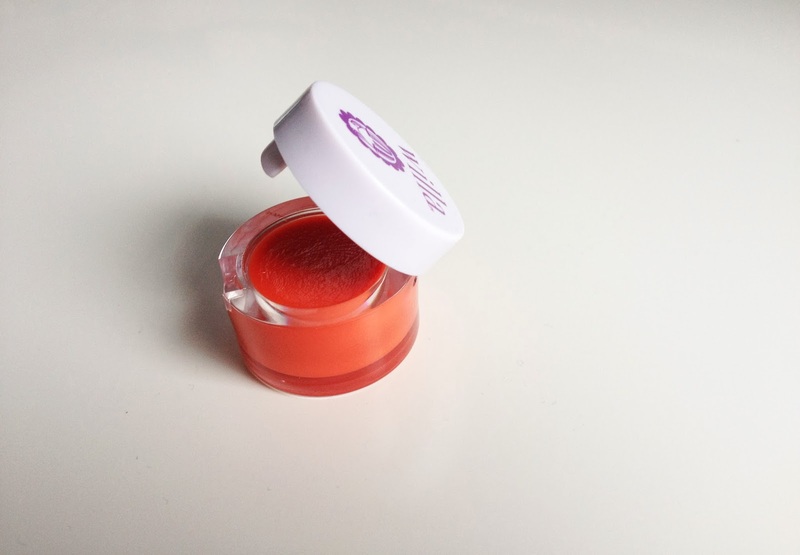 It hydrates my lips perfectly and on top of that - IT SMELLS DELICIOUS! This is the 'Miami Mango' but their is also two other scents that I really want! It gives your lips a slight tint of red which looks great! Lastly, this Cucumber Face mask is probably the best face mask I have used! The first thing I noticed was the gorgeous colour (I absolutely love this colour!) I felt like an avatar when I was wearing it. Secondly, the scent is fresh and the smell of cucumbers made you feel relaxed! The mask was thick and went on easily on my skin! It hardened after 3 minutes and when I washed it off with cold water - my skin felt like a baby's bottom! It left my face so soft and healthy. I will definitely be using this again! 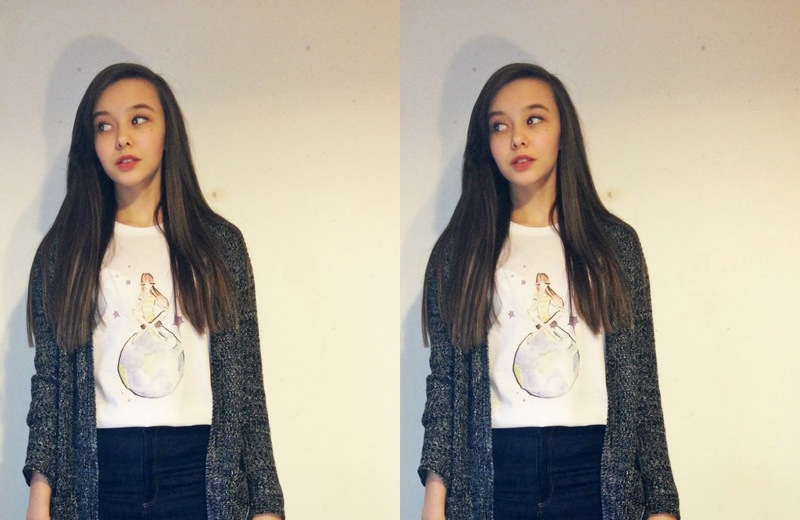 My Willa T! Make sure you go follow them on Instagram! hey! 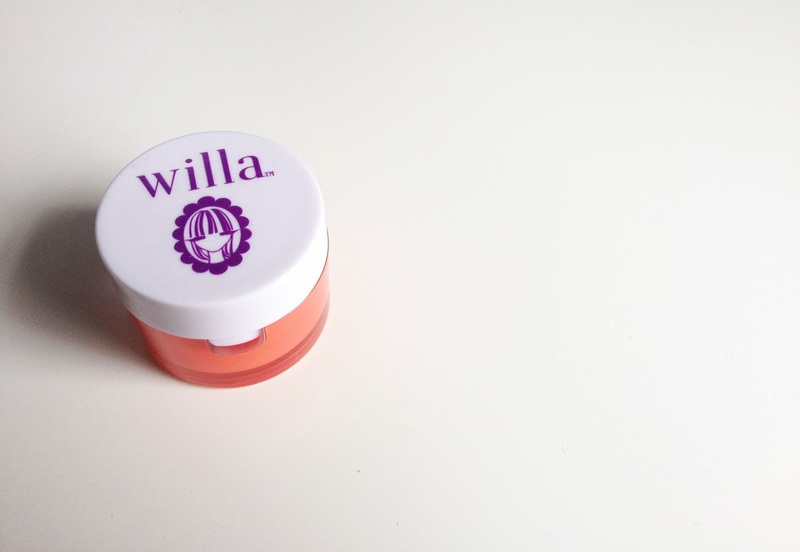 were you chosen as one of the willa ambassadors??? ?